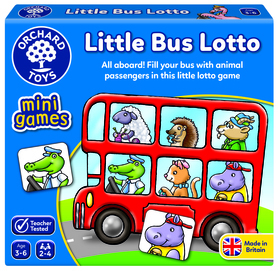 Collect animal passengers for your bright little bus in this fun travel size lotto game. 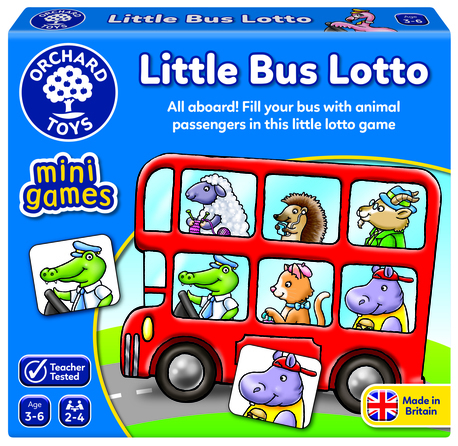 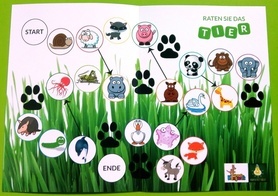 This animal-themed lotto game features 24 animal character tiles and 4 different coloured buses to choose from. 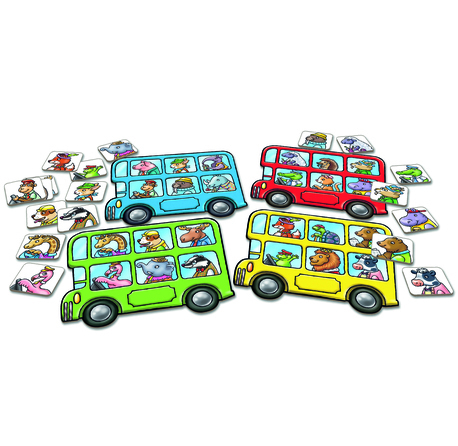 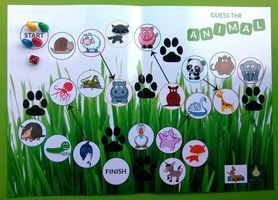 Whilst developing matching and memory skills, children will also love looking at the different animal characters and seeing what they are up to on the bus! 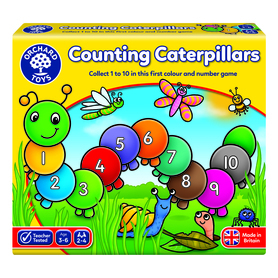 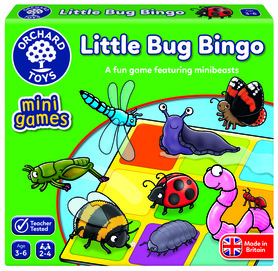 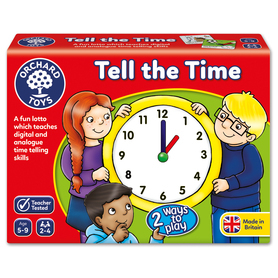 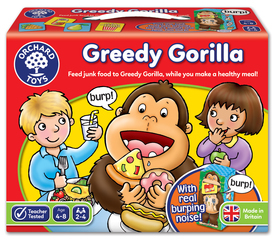 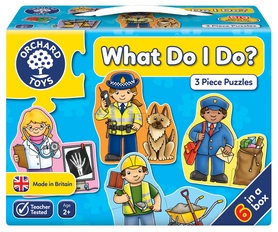 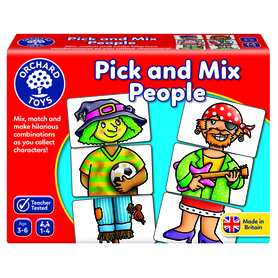 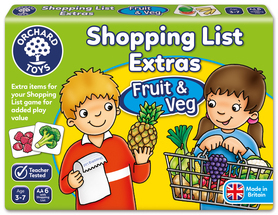 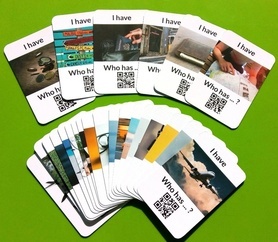 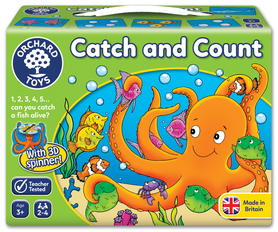 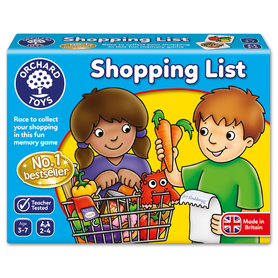 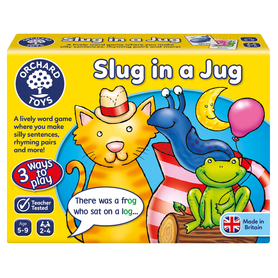 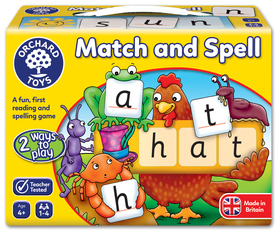 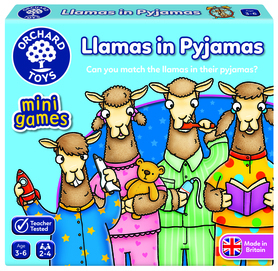 This travel size game is for 2 - 4 players and suitable for ages 3 - 6 years.